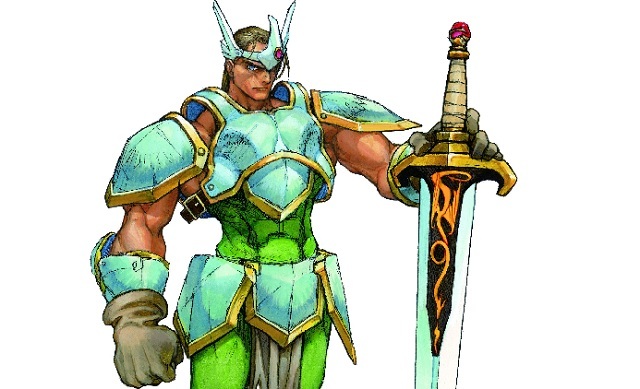 Capcom’s Unity blog showed off Dungeons & Dragons: Chronicles of Mystara‘s fighter class today. As the name implies, the fighter is a melee combatant who beats enemies with his sword. With his long reach and heavy power, the fighter is a safe character for new players. Having little need (or talent) for magic, the fighter can instead use disposable melee and ranged weapons, like hammers and daggers, that are found on the battlefield. Dungeons & Dragons: Tower of Doom and Shadow over Mystara originally hit arcades in 1993 and 1996, respectively. While the games did see a compilation release for the Sega Saturn, that version limited the game to two players and never made its way out of Japan. Even those who would like to import the title now would be paying insane eBay markups today, making Chronicles of Mystara the first chance for fans to play an arcade perfect version of the titles at home. Dungeons & Dragons: Chronicles of Mystara will release this June on Xbox Live Arcade, PlayStation Network, Wii U eShop, and Steam for $14.99.